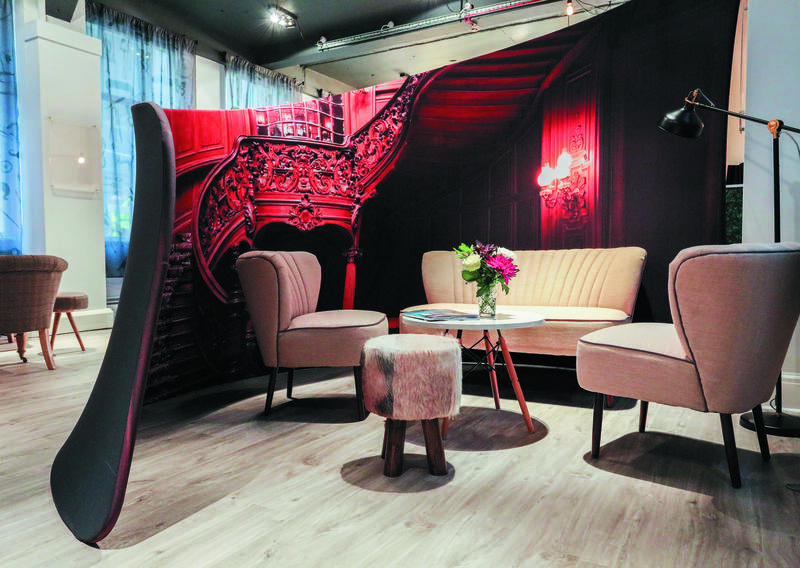 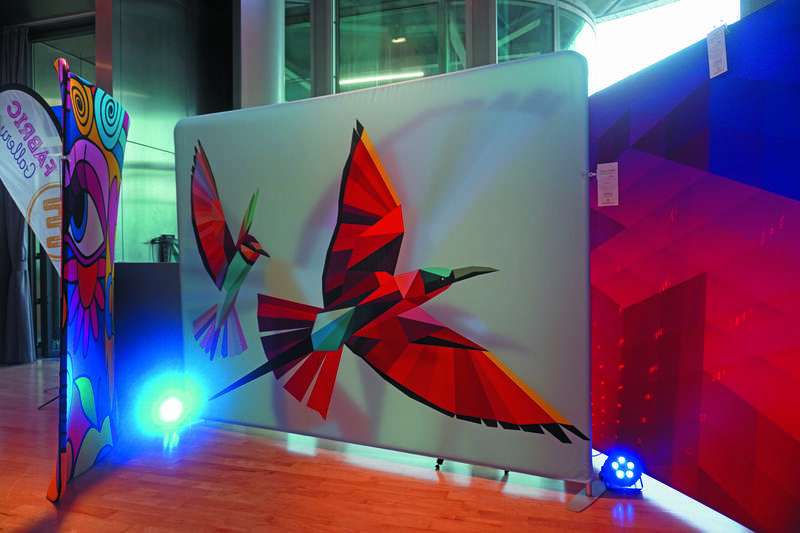 Make your event or office space more personal with our range of Fabric Furniture & Exhibition Displays. 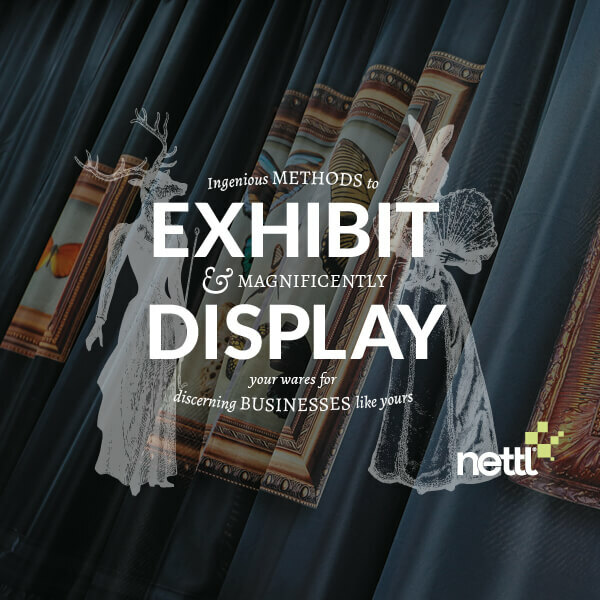 Stand out from the crowd at exhibitions or create a buzz at events with striking displays. 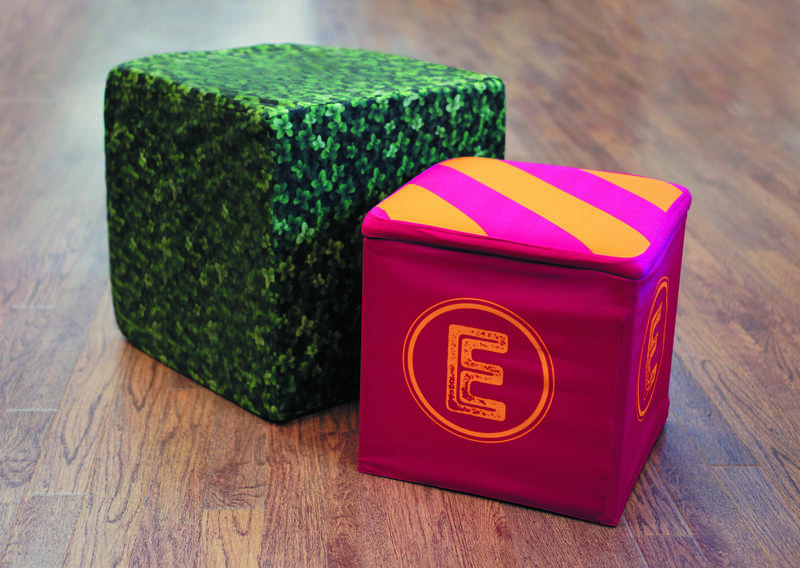 From stands, gazebos and counters to beanbags deck chairs & stools we have everything to get you noticed!